Last week at CinemaCon, a full scene from Marvel Studios’ highly-anticipated Avengers: Endgame was shown to the Disney panel attendees. 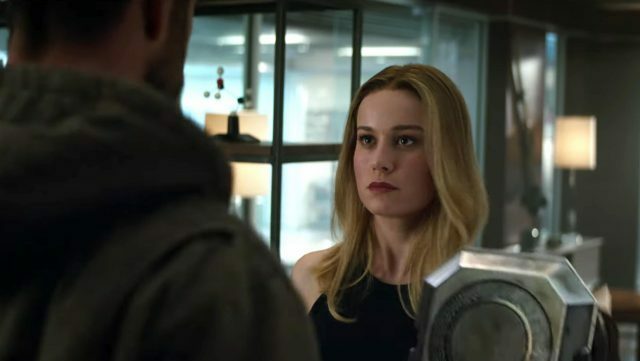 Today, part of that new footage has been released through Good Morning America, featuring Captain Marvel at the Avengers Headquarters as our remaining heroes try to come up with a plan to defeat Thanos and bring back their fallen friends. 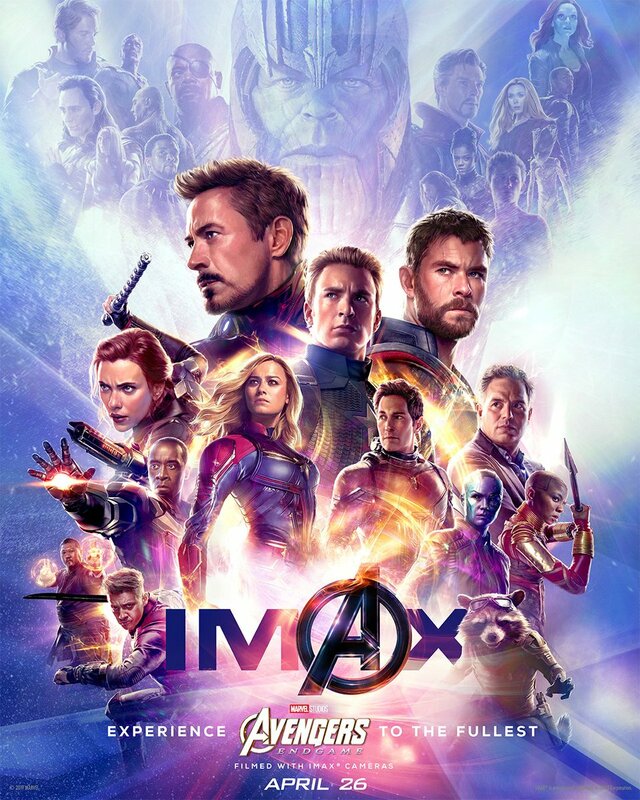 Check out the Endgame clip in the video below along with a new featurette highlighting the upcoming film’s high stakes.